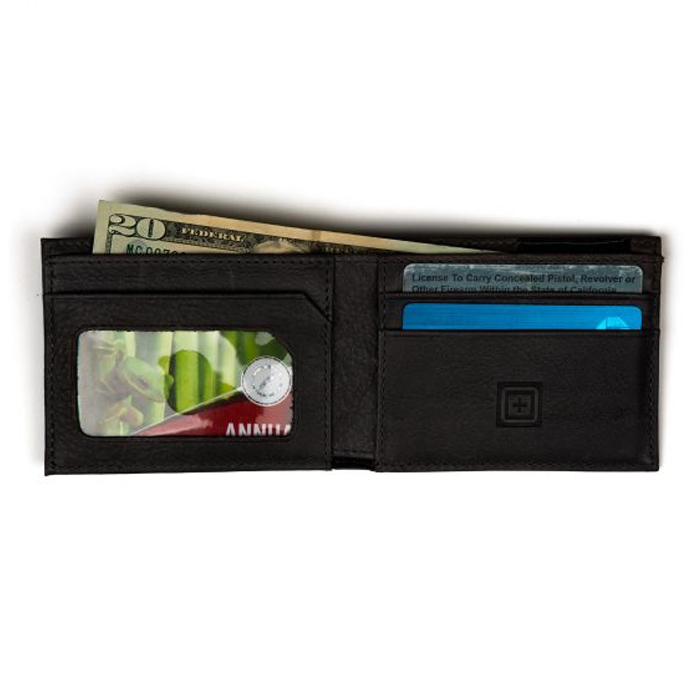 Keep your personal effects organized, secure and accessible with the Meru. 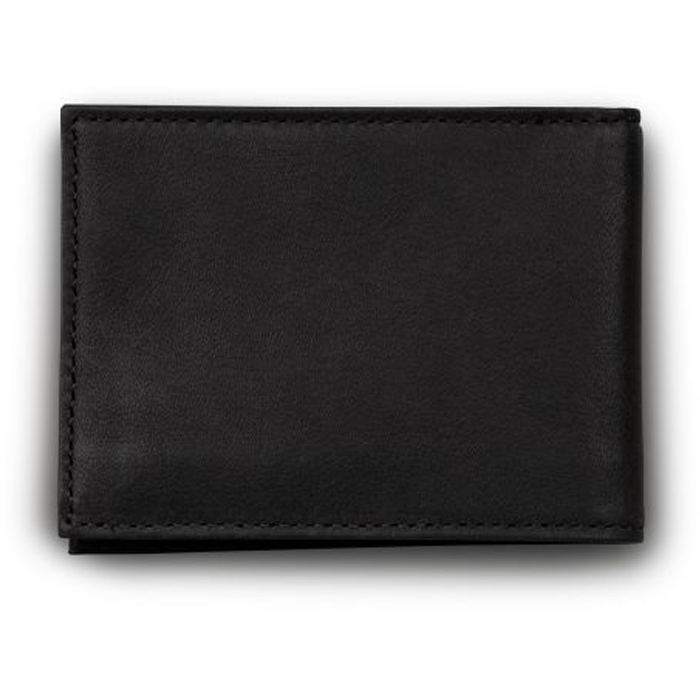 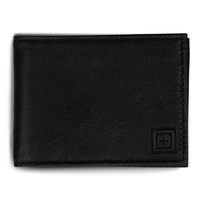 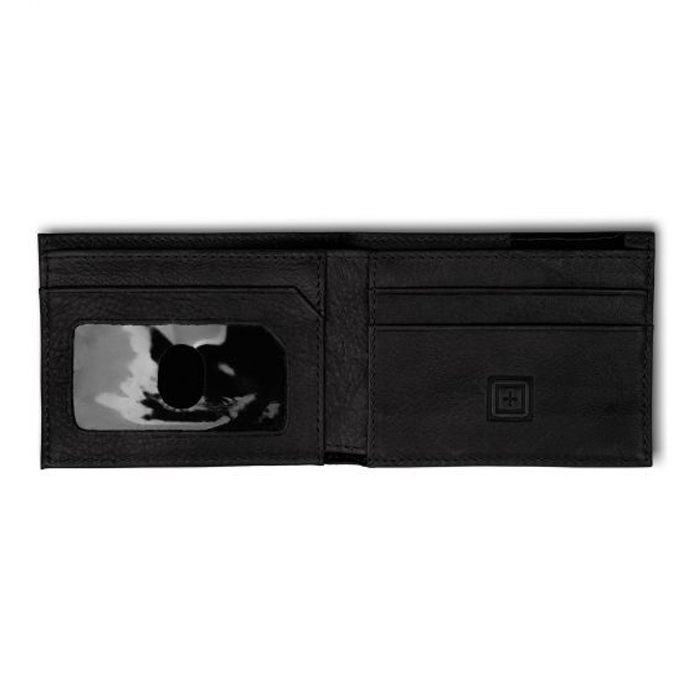 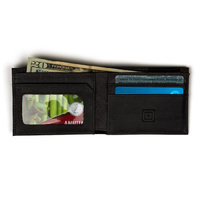 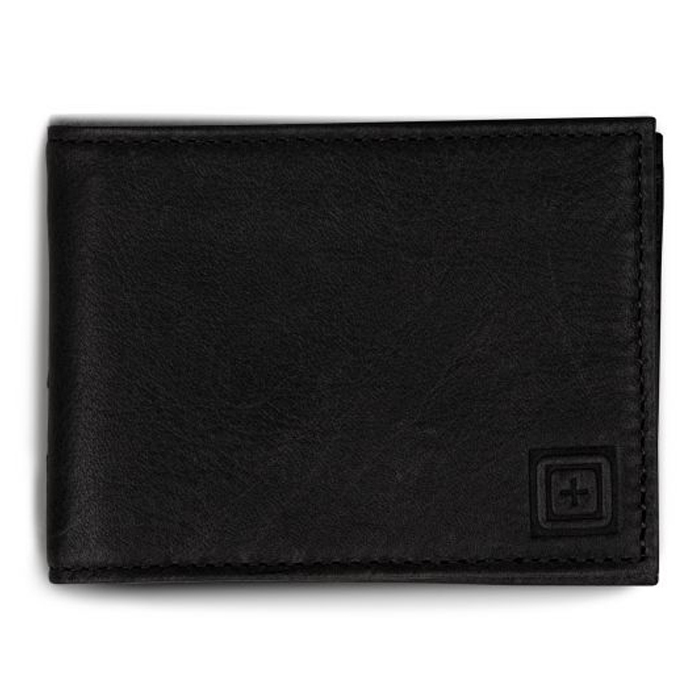 From ID to keys to credit cards, your essentials travel with you under the protection of an RFID shield. Because your identity is no one else’s business.